The Paleo Diet is a diet created by professor Loren Cordain. Cordain believes the right way to eat is to imitate the way our ancestors ate. This means sticking to foods that are as close to possible to their natural state and avoiding processed foods. Meats, nuts, seeds, fruits and vegetables are all acceptable in the Paleo Diet. Grains are not. Green leafy vegetables are one of the main sources of nutrients in the Paleo Diet. Cabbage, collard greens, kale, lettuce, mustard greens, artichoke, spinach, Swiss chard and watercress are all acceptable. In the Paleo Diet, root vegetables will be one of your main sources of carbohydrates. Most root vegetables are allowed in the diet, including potatoes and all potato products. 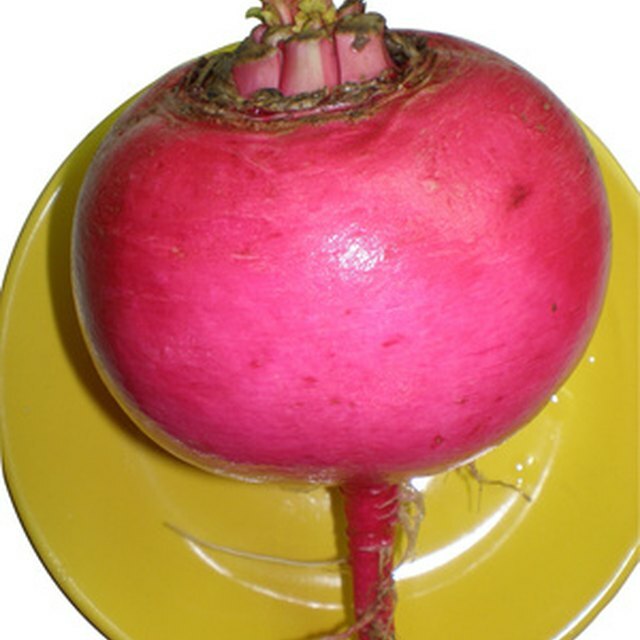 Turnips, rutabaga, radish, onions, green onions and carrots are all good choices too. While no grains are allowed in the Paleo Diet, you can get carbohydrates from starchy vegetables such as cassava root, sweet potatoes, yams and manioc. A number of other vegetables are acceptable in the Paleo Diet. These include less common options such as seaweed, dandelion, purslane and kohlrabi. More common choices include mushrooms, eggplant, celery, asparagus, artichoke, cauliflower and watercress. The Paleo Diet: Lose Weight and Get Healthy . . .